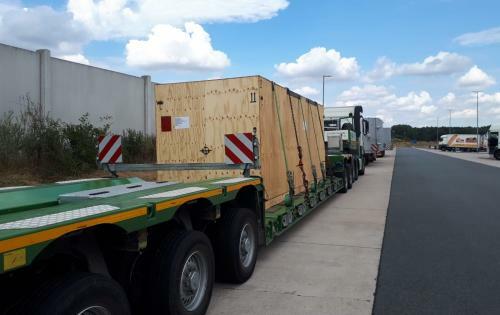 GRUBER Logistics (PAO) in Germany and have recently picked up 4 wooden cases, each weighing 57tn and measuring 6.10 x 2.05 x 2.30m, from the supplier's premises in Trier in Germany by low-beds and trucked to Hamburg. 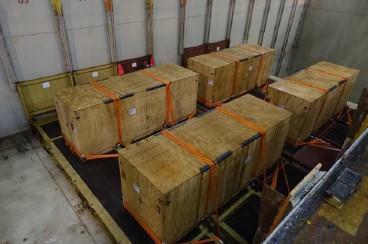 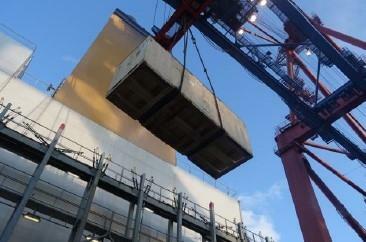 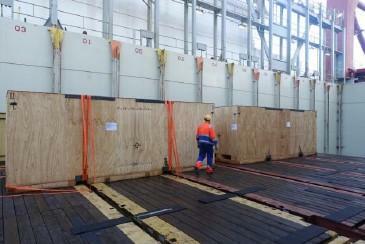 Once at Hamburg, the cases were loaded onto MV 'MSC Cristina' as breakbulk cargo with the destination of Kolkata, India. 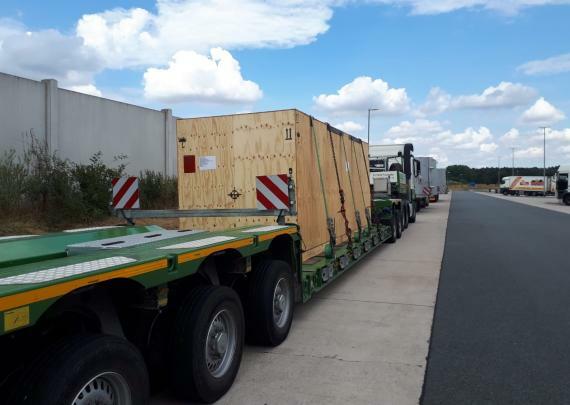 The cases contain 4 rollers with bearings which are being shipped to India for a roller press grinding system for slag grinding.